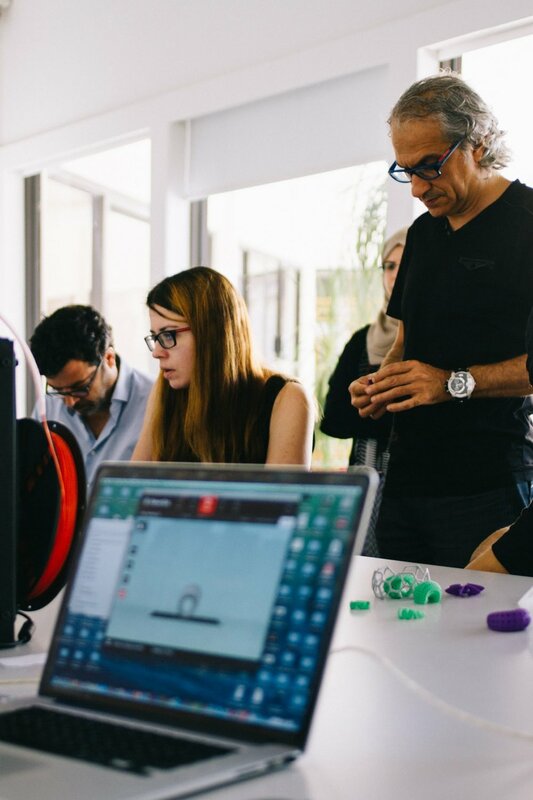 As part of Dubai Design Week 2016, Growth is an introductory 3d printing event that aims to introduce people to the possibilities offered by the 3d-printing technology. 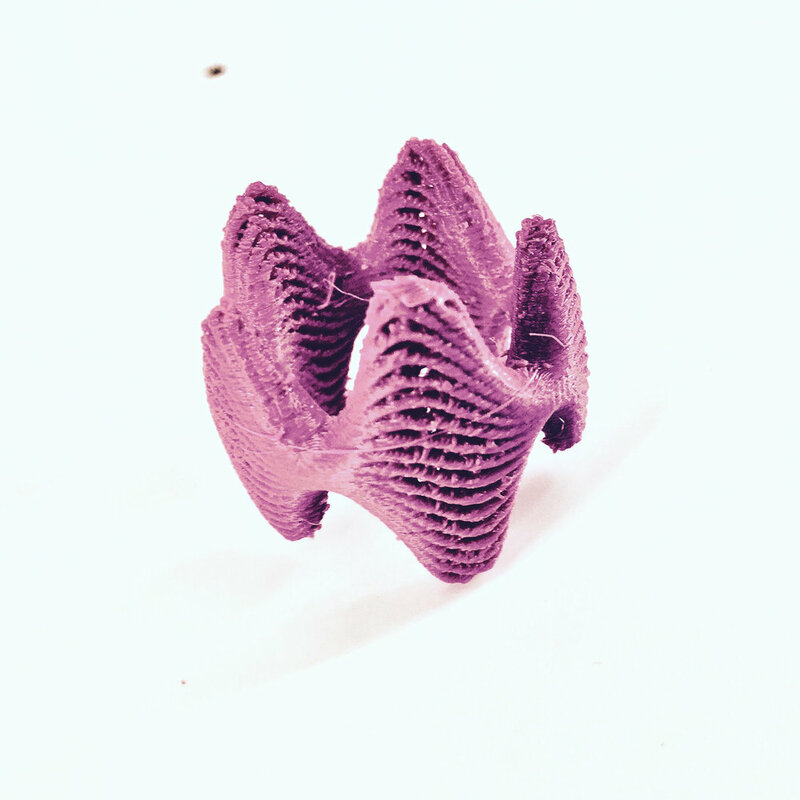 The process integrates personal data taken from each participant, such as their date of birth or an anniversary, and translate it into a 3d printing piece in the form of a jewellery. The printed pieces are inspired by algorithmic structure as found in natural systems to produce unique design artefacts. They exhibit a variety of natural forms and patterns while each relates to personal data as fed by the participant. 1- Raise public awareness of the possibilities of materialising their ideas using the new evolving technology of 3d printing. 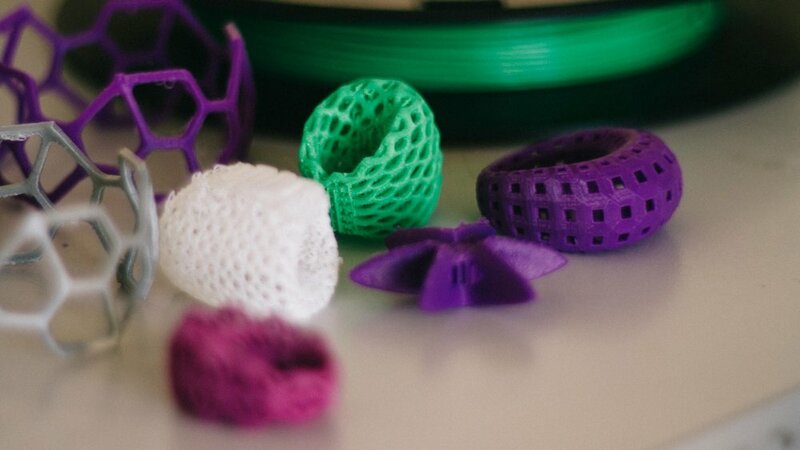 2- Make 3d-printing process accessible to people by creating personalised tailored design related to personal data. 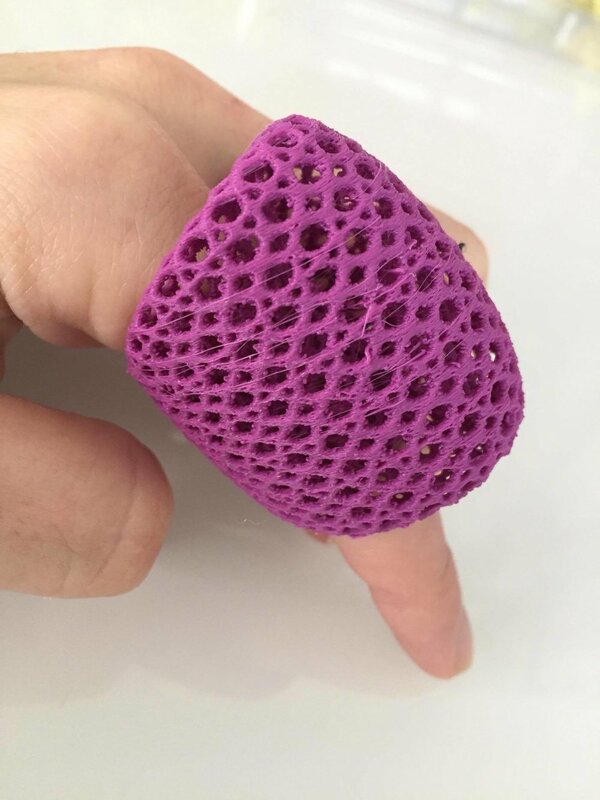 3- Demonstrate the implication of 3d printing on the different scales; from a jewellery design to architectural scale. 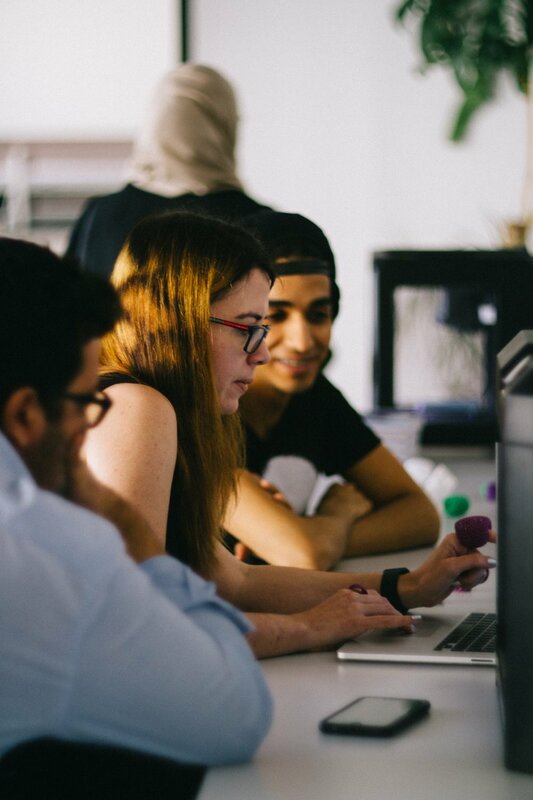 4- Introduce people to the algorithmic digital workflow and the latest digital fabrication technologies. 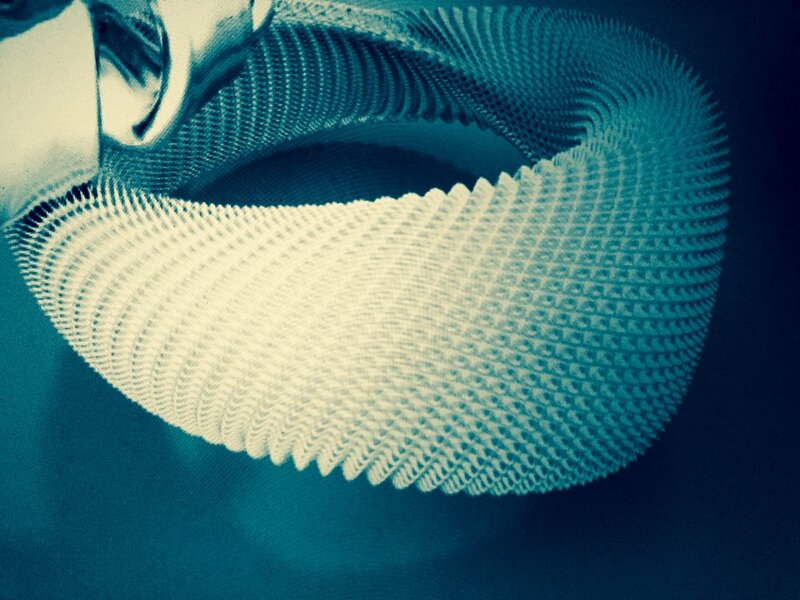 We will prepare few algorithms that will generate nature-inspired design pieces. People can feed into the system certain variables, such as a special personal date, which will create a customised version of that piece based on their data. Then we will 3d print their personalised piece to take home with them. The event will be held at Tashkeel Studio, Nad Al Shiba 1. Saturday Oct.29, 2016. From 10am - 5pm. The event is sponsored by Jacky's.